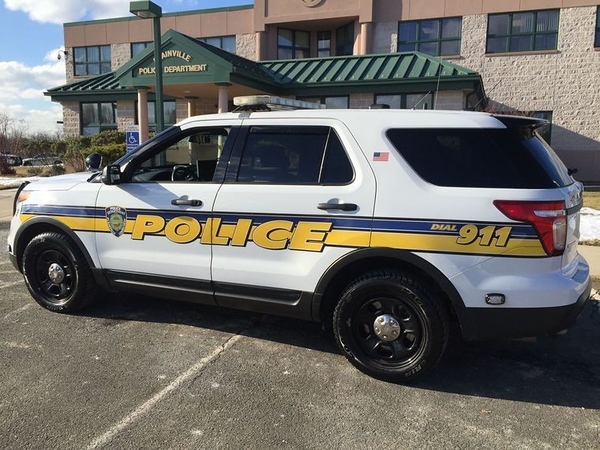 PLAINVILLE - A Hartford woman accused hitting a Plainville man in the head with a baseball bat could be looking to accept a plea bargain. Emily Echevarria, 28, is facing felony charges after allegedly smashing the victim's car windows outside his home May 7, around 3:30 a.m., and using the same bat to strike him in the head twice, according to police. Echevarria, who is being held on $150,000 bond, appeared Wednesday, in Bristol Superior Court, where her attorney, Matthew Dyer, said he anticipates a resolution to the case on her next court date, on Oct. 3. Dyer said the time she has served behind bars will be “a component” of the disposition, declining to elaborate further. Echevarria has pleaded not guilty to charges of second-degree assault, first-degree criminal mischief, first-degree reckless endangerment and second-degree breach of peace. She has been held in custody since her arrest on May 7. The victim, who has not been identified, declined medical treatment at the scene, but later went to the UConn Health Center in Farmington. While at the hospital, the man played a voice mail for police which he said was left by Echevarria, in which a woman told him she had a “baseball bat with (his) name on it,” according to the police report. According to the report, Echevarria told police the victim had assaulted her three weeks ago in Hartford, breaking her nose, and that that’s why she “did what she did." Posted in The Bristol Press, Plainville on Wednesday, 12 September 2018 17:04. Updated: Wednesday, 12 September 2018 17:06.